Businesses everywhere are winning with the most advanced AI and machine learning that serves up real-time custom content optimizing customer experience and engagement. 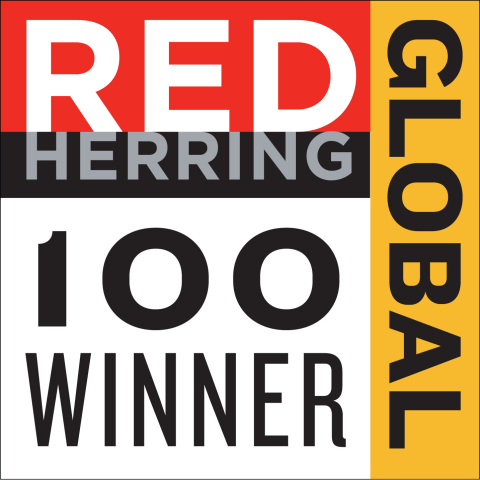 JERSEY CITY, N.J.--(BUSINESS WIRE)--Wylei Inc., an AI Predictive Content technology and marketing automation pioneer, today announced it is recognized by Red Herring on its Top 100 Global list in honor of the leading private companies from North America, Europe, and Asia, celebrating these startups’ innovations and technologies across their respective industries. The Top 100 Global list has become a mark of distinction for identifying promising companies and entrepreneurs. Red Herring editors were among the first to recognize that companies such as Facebook, Twitter, Google, Yahoo, Skype, Salesforce.com, YouTube, and eBay would change the way we live and work. “We are honored to join the companies recognized on this prestigious list. This award brings awareness to the results we deliver with our patented technology, which is currently disrupting the marketing landscape. Wylei gives the power of real-time custom content to companies everywhere. The results are staggering as businesses experience a tsunami of more rapid customer engagement due to the most innovative AI and machine learning expertise,” said Meg Columbia-Walsh, CEO, Wylei.